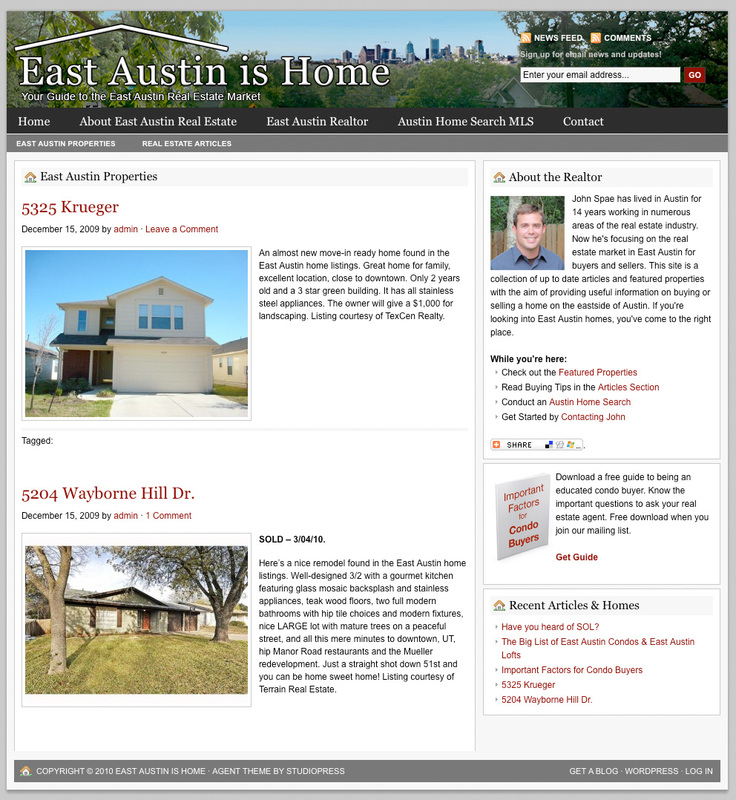 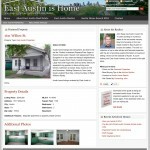 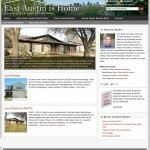 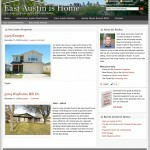 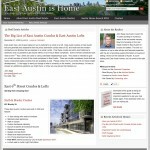 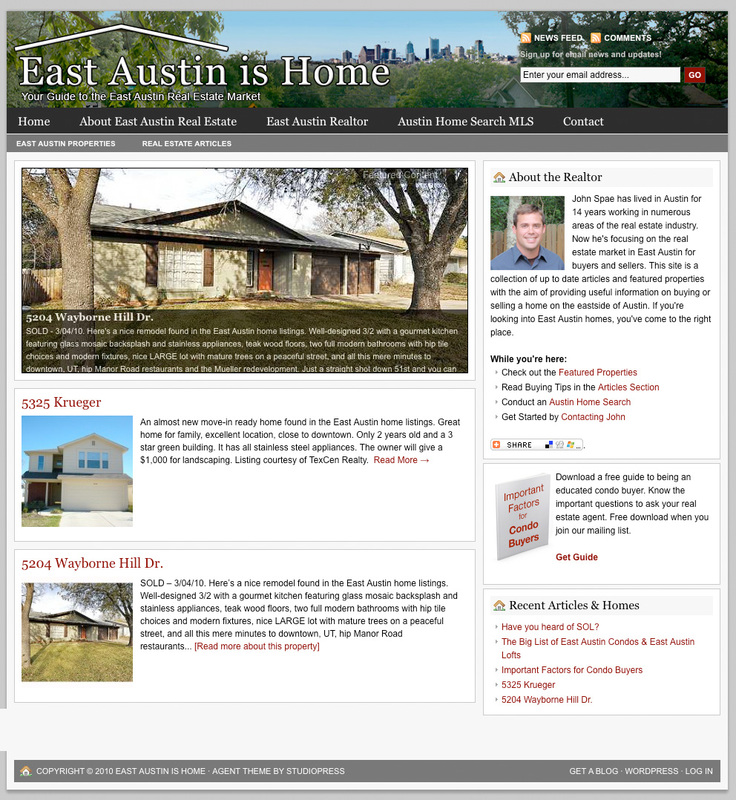 A realtor specializing in East Austin came to us needing a website that would could pull in traffic and expand with his real estate company but only had a small budget to get started. 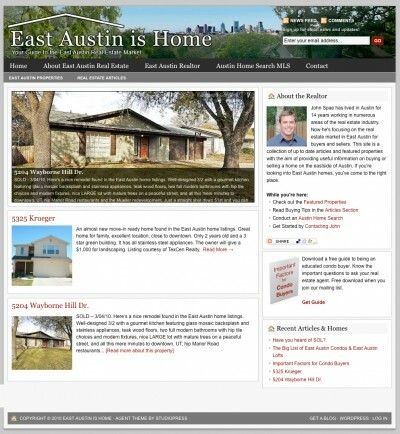 We went with a WordPress template and customized it enough to give the client his own unique look. 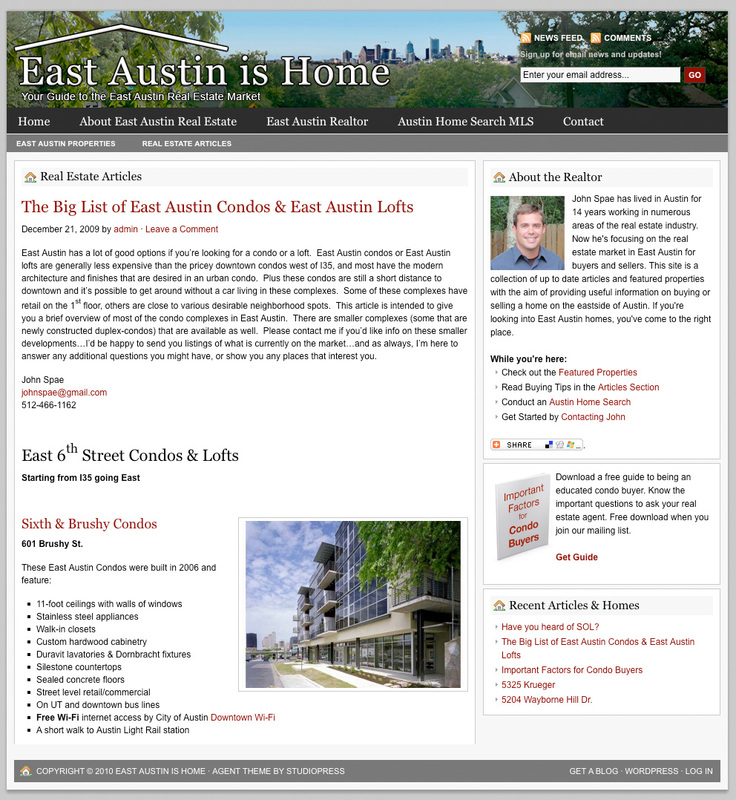 We worked with the client to provide real value to his website visitors with a free downloadable PDF titled “Important Factors for Condo Buyers”. 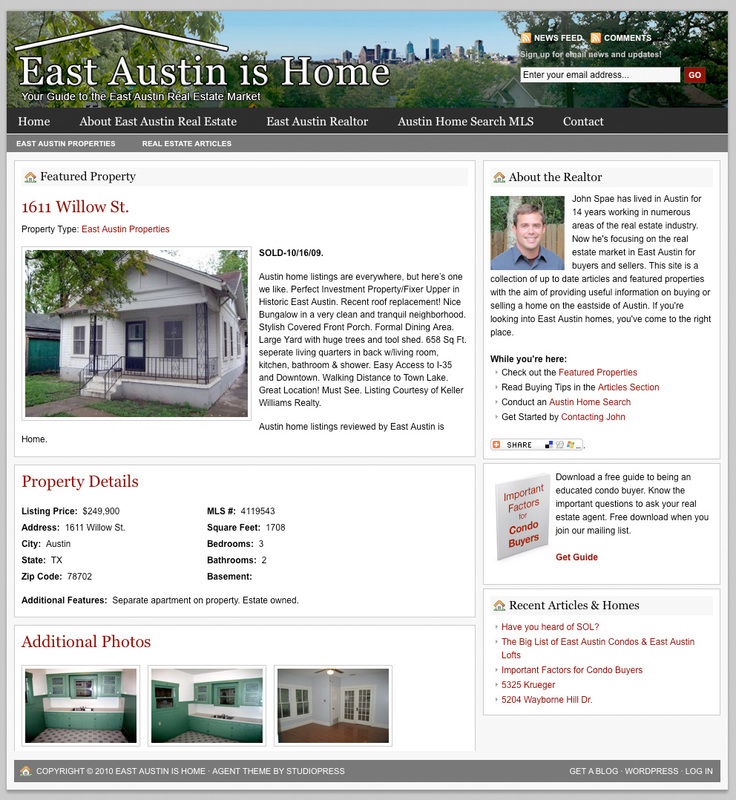 We delivered this website design for a realtor with a content strategy and search engine optimization, providing an excellent foundation for the site to grow.